I believe the Tarot reflects back to us what we already know within ourselves – our inner wisdom. We may already be consciously aware of the message or insight we receive in a Tarot reading, in which case, the reading can be a heartening confirmation of what we already know. Or, we might be completely unaware of the message – until now. It’s as if the Tarot cards create the instant connection to our subconscious minds so we can access what we already know deep within, and bring it into our conscious awareness where we can now take action. Neat, right?! 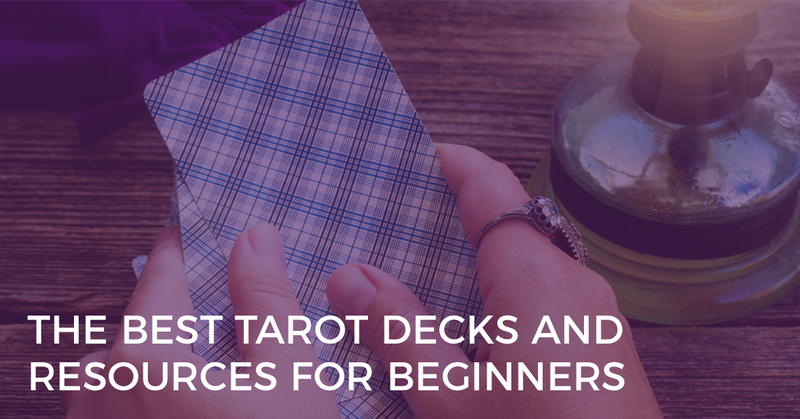 If you’re new to Tarot – and want to explore more of it so you can connect in to your subconscious mind, you’re going to need a deck (of course), as well as some great reference guides and courses. There are also lots of gorgeous Tarot accessories available these days, which make your Tarot journey even more fun! 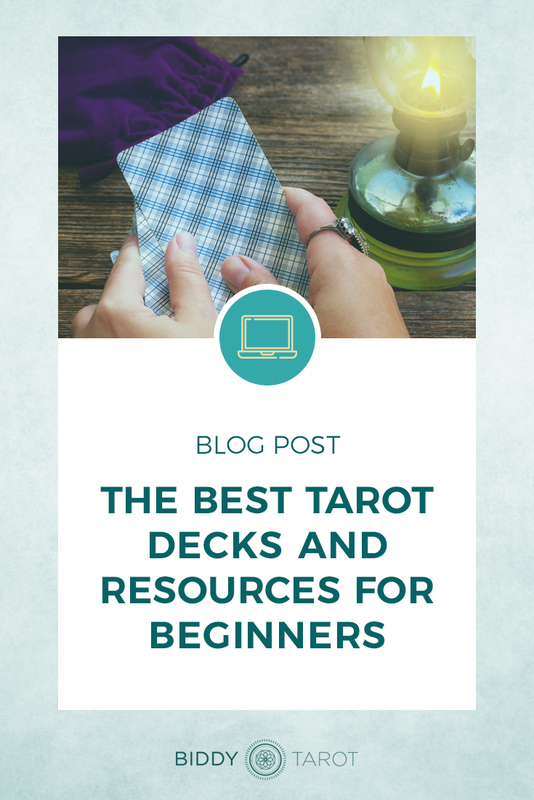 Here are my recommendations on the best Tarot decks and resources for beginners. Choosing a Tarot deck can be incredibly overwhelming. There are literally hundreds of different Tarot decks to choose from, all with their own symbolism, energy, stories, mythology and artwork. So, where do you begin? 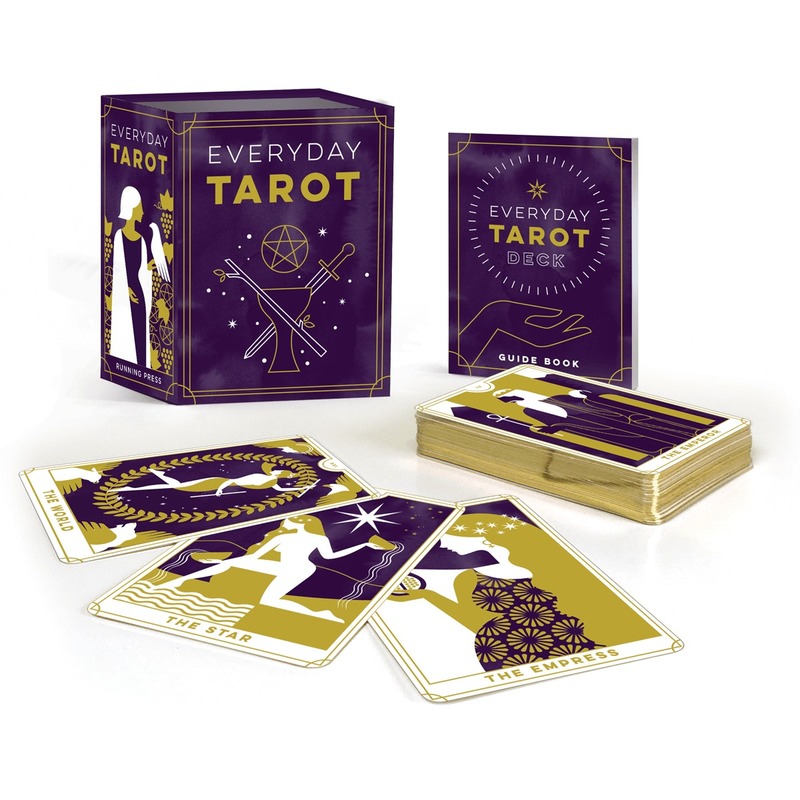 How do you sift through the vast array of choices to find your perfect Tarot deck? Well, that’s another blog post entirely, but these decks are where I would start if I were just learning. The Radiant Rider-Waite is an updated and more vibrant version of the classic Rider-Waite Tarot. The Rider-Waite is what most Tarot books, decks, and systems are based from, so it’s hands down the best deck for beginners. You’ll notice that I use the Radiant Rider-Waite all over this website. I use the Radiant Rider Waite for teaching Tarot and reading Tarot professionally. Sometimes, however, I like to change things up, depending on the client and the question asked, and may dip into my Tarot deck collection. For personal readings, I often have a ‘deck of the month’ –a particular Tarot deck I’m loving and exploring, all within the safety of my personal readings. My very own deck, this one of course is close to my heart. The Everyday Tarot mini-deck is a fresh take on the Rider Waite deck. 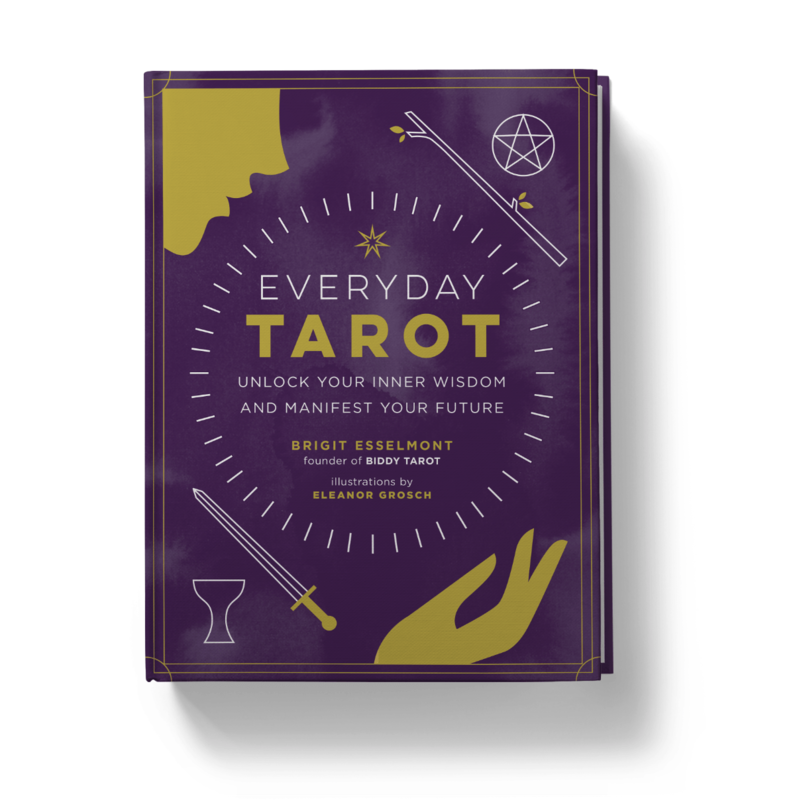 Beautifully illustrated by Eleanor Grosch, Everyday Tarot brings a new perspective to the cards, giving modern soul-seekers the tools they need to access their inner wisdom and create an inspired life. The cards are slightly smaller than average Tarot cards, fitting perfectly into your palm and purse for easy shuffling and transport. This is a beautiful, healing deck with imagery that is easy to read and interpret. It’s got a very soulful, earthy, and grounded energy. And the guidebook is one of the best out there. Kim Krans’ Wild Unknown Tarot is a modern homage to the Rider Waite deck (and is absolutely gorgeous). This deck has taken the world by storm. It’s one of the most Instagrammable decks out there – and in fact – you can find it sold in Urban Outfitters and other major retailers! At first glance, it’s easy to see that the OK Tarot is modern, cute and light-hearted but the true genius lies in its simplicity. Adam J. Kurtz’s hand-drawn illustrations cut straight to the chase, making the deck super accessible for beginners. I truly believe it’s important to develop your own connection with the cards and your intuition while you’re learning Tarot. That said, it can be daunting to do that with no reference guide at all. 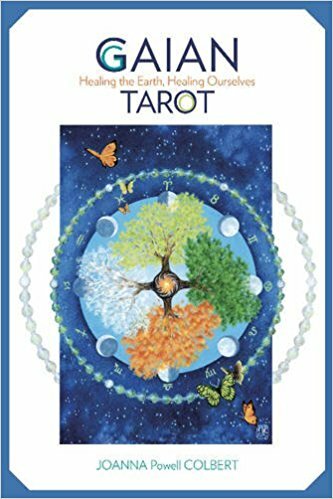 So, while the goal is to create your own interpretations of the Tarot cards, it can be helpful to have a few good ‘go to’ resources when it comes to reading Tarot. 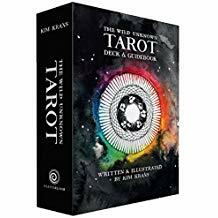 As you start to build your Tarot library, think about what books and websites will be most helpful for providing you with a trusted source of information about Tarot card meanings and Tarot reading techniques. Don’t be afraid to try different websites, books, courses and guides until you find something that really resonates with you. Ever wished you could have instant access to all the Tarot card meanings for nearly every type of reading…Love, career, finance, spirituality and more? It’s all inside The Ultimate Guide. 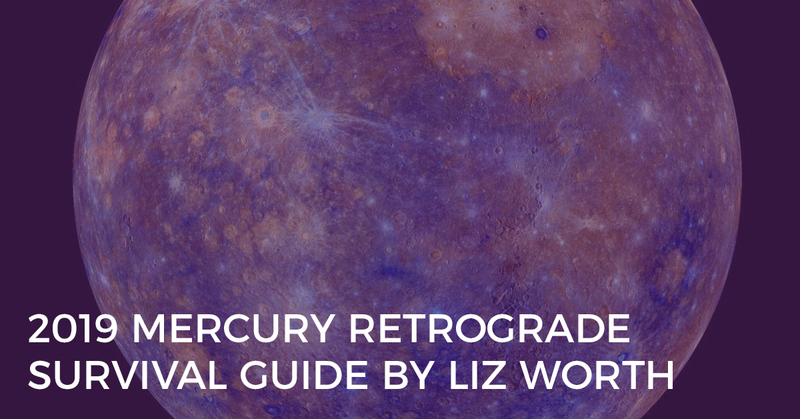 This is a fresh, modern, practical guide to the meanings of every Tarot card (upright and reversed) without the fluff…that’s easy to use, too! Available as either a digital download or a paperback book. One of the most overwhelming things about learning Tarot is the feeling that you need to memorise all possible meanings for all 78 cards. In this course I teach you how to instantly and intuitively interpret the 78 cards in a Tarot deck without memorisation. Learning Tarot doesn’t have to be hard, complicated or stressful. 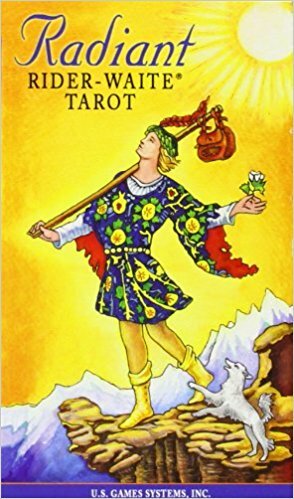 There is a way to interpret and make sense of it all without getting bogged down – if you want to be guided through this process, join Master the Tarot Card Meanings and make your Tarot readings a snap. 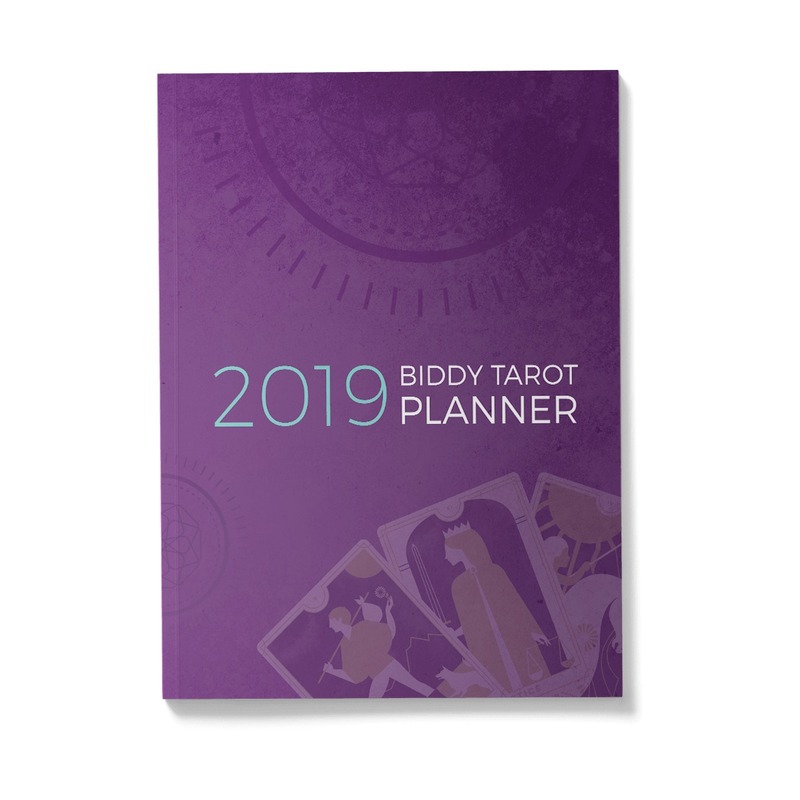 The Biddy Tarot Planner is an annual planner designed to help you envision your goals, align with your highest intentions, and bring your dreams to life, using intuition and Tarot as your guide. Complete with spreads, rituals, monthly Tarot themes and DIY weekly Tarot forecasts, this Planner is the ideal place to start journaling your Tarot experience. 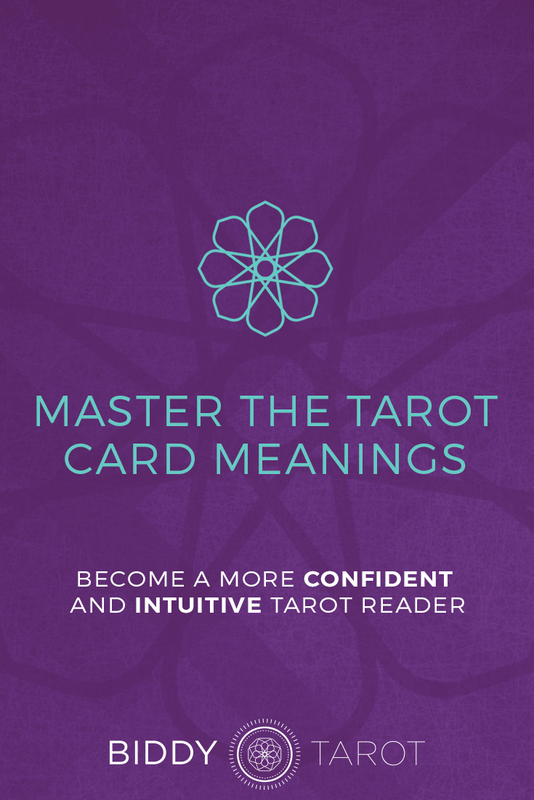 One of the fastest ways to boost your Tarot reading confidence is to practice your skills and engage in mindful discussion with other Tarot enthusiasts. 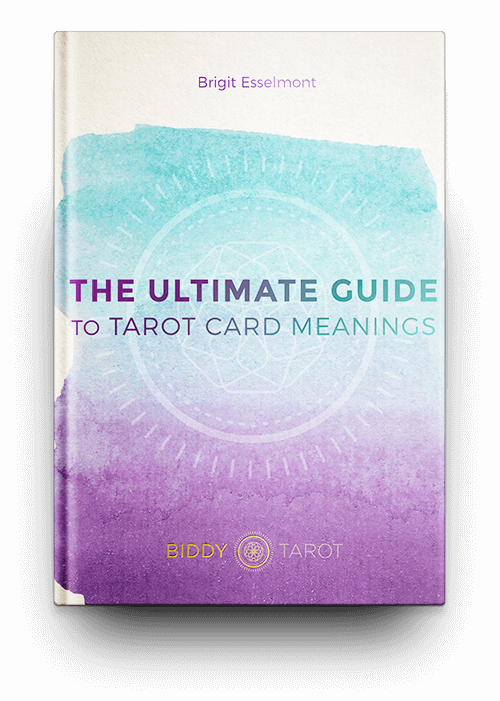 The Biddy Tarot Community has been designed to provide a space for Tarot readers of all levels to do just that. 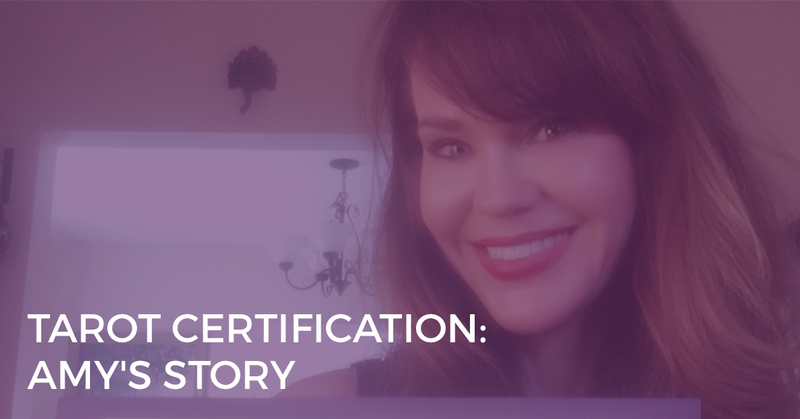 This is a global community of over 1,500 modern soul-seekers who are improving their Tarot reading skills and connecting more deeply to their intuition in their everyday lives. 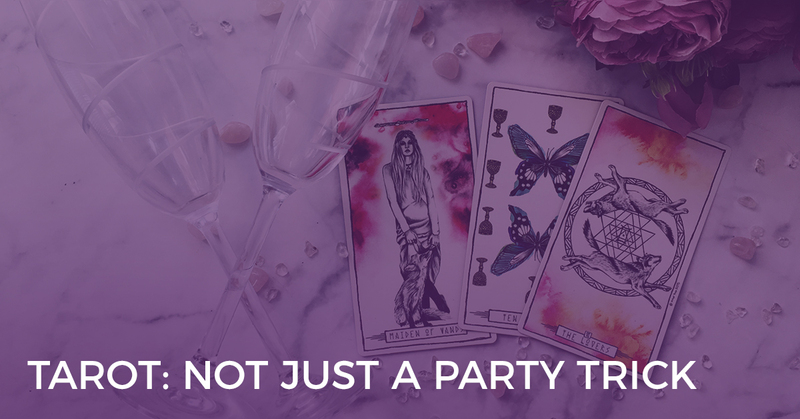 Inside the Community, you’ll have access to 25+ Tarot Topics & Masterclasses, Free Tarot Reading platform to practice your skills, 50+ Tarot Resources including spreads, charts and worksheets, and our 1500+ member-led discussion forum. As always, for beginners and professionals alike, I recommend your intuition as the greatest resource in your Tarot journey. 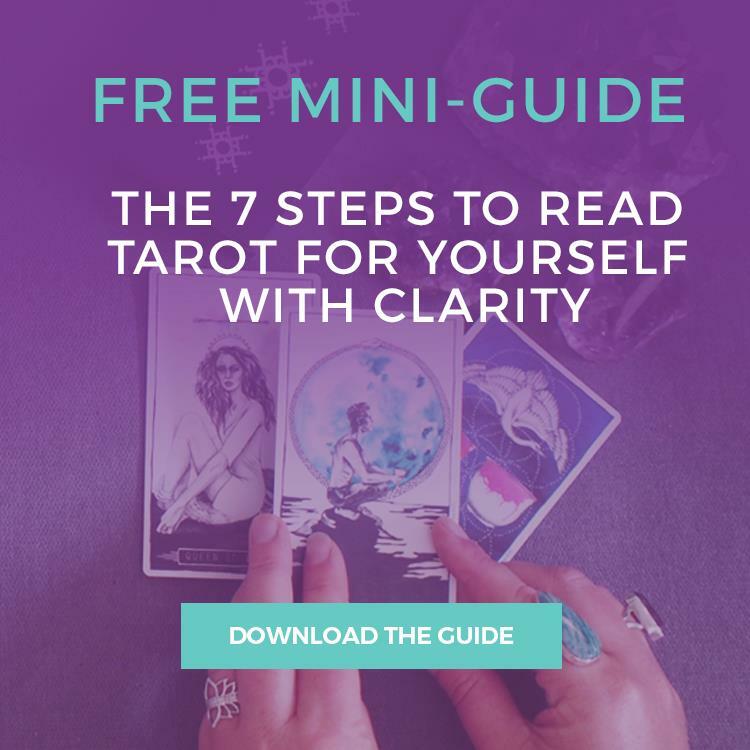 However, if you want guidance or support in accessing your inner wisdom and how to connect with your Tarot cards, these decks and resources are a perfect place to start.